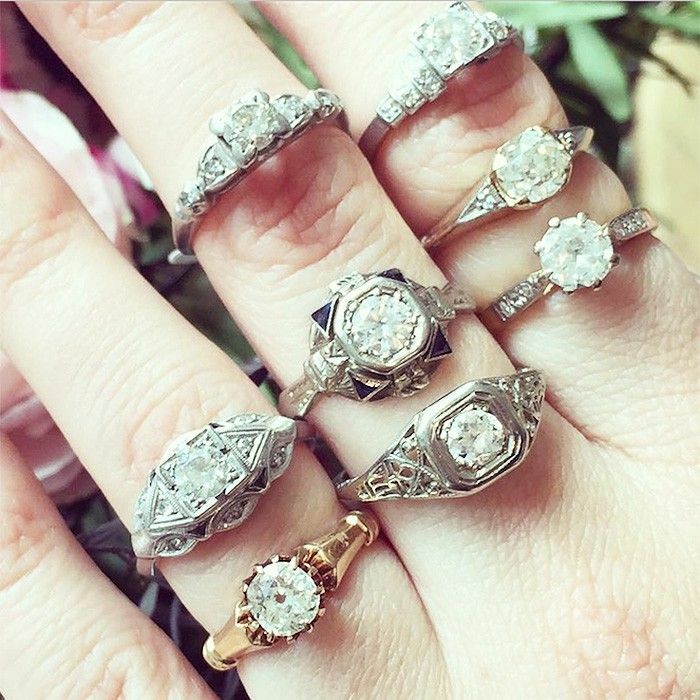 We all have a preference when it comes to engagement rings. We're talking round, pear, diamond, another colored gem, and so on here. Clearly, there’s no “better” choice when it comes to style (it’s totally up to personal preference). But, there are certain cuts and shapes that are more “in” right now than others. About to tie the knot and looking for inspiration? 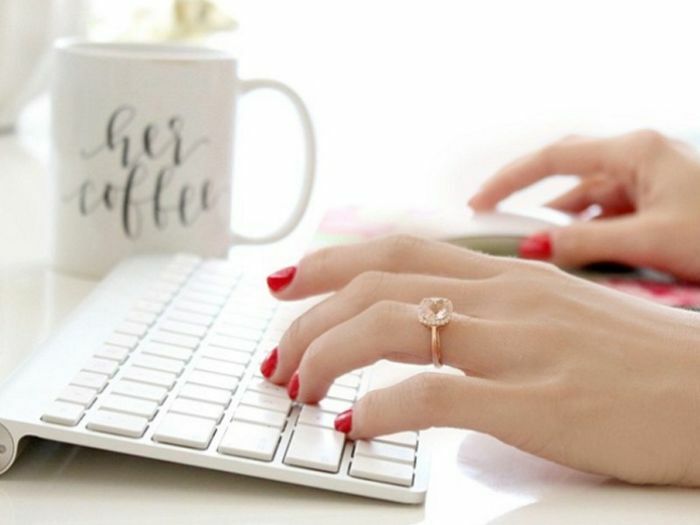 We tapped three experts from Brilliant Earth, Ritani, and James Allen to spill on the engagement ring trends that will be big this season. Trust us, there's something for everybody here. Keep scrolling to learn more engagement ring insight. Plus, shop on-trend picks, too. What's your favorite engagement ring trend? Let us know in the comments below.